Munich, Germany (GLOBE NEWSWIRE) - Today marks a major milestone in the design and development of electronic systems. 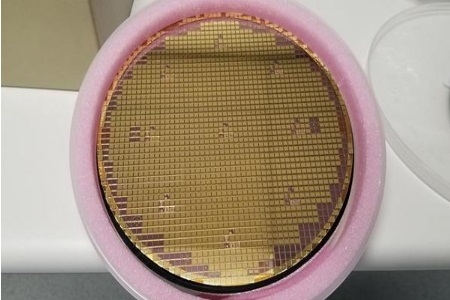 This week at Electronica, Menlo Micro (Menlo), the company responsible for re-inventing the electronic switch, announced that its Digital-Micro-Switch (DMS) technology platform has been successfully ported from an R&D facility to a commercial 8” wafer manufacturing line. In partnership with Corning Incorporated, leaders in Through Glass Via (TGV) packaging technology, and Silex Microsystems, recognized as the world’s largest pure-play MEMS foundry, Menlo is now sampling product from this new manufacturing line and will begin scaling up the production of its unique micro-mechanical switches before year’s end.